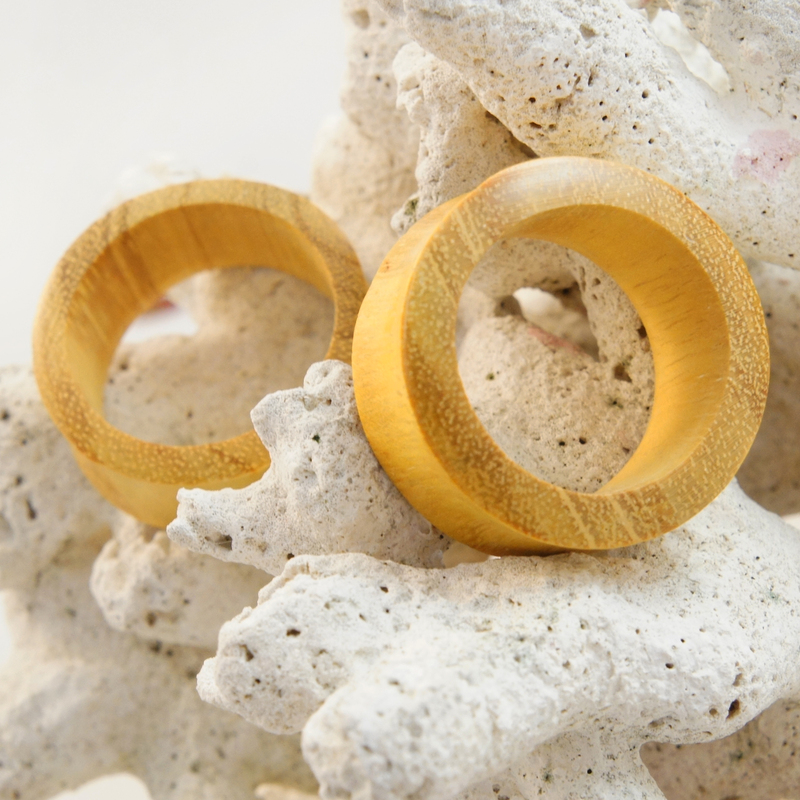 Handcrafted solid double flared jack fruit wood gauged flesh tunnel earrings. 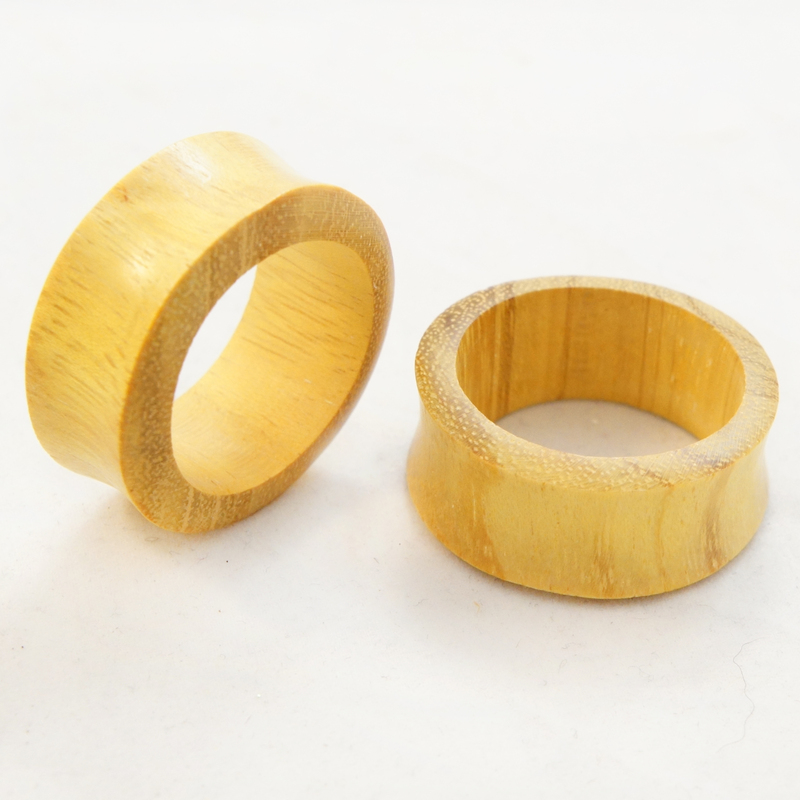 Jack fruit wood has been known to be used for musical instruments such as drums and the fruit of the tree is the largest tree-borne fruit in the world. For sizing we typically have a wide range in stock but if you don't see your ear gauge size listed please let us know. We regularly release new sizes and styles so if it's not currently available now there's a good chance it will be later. 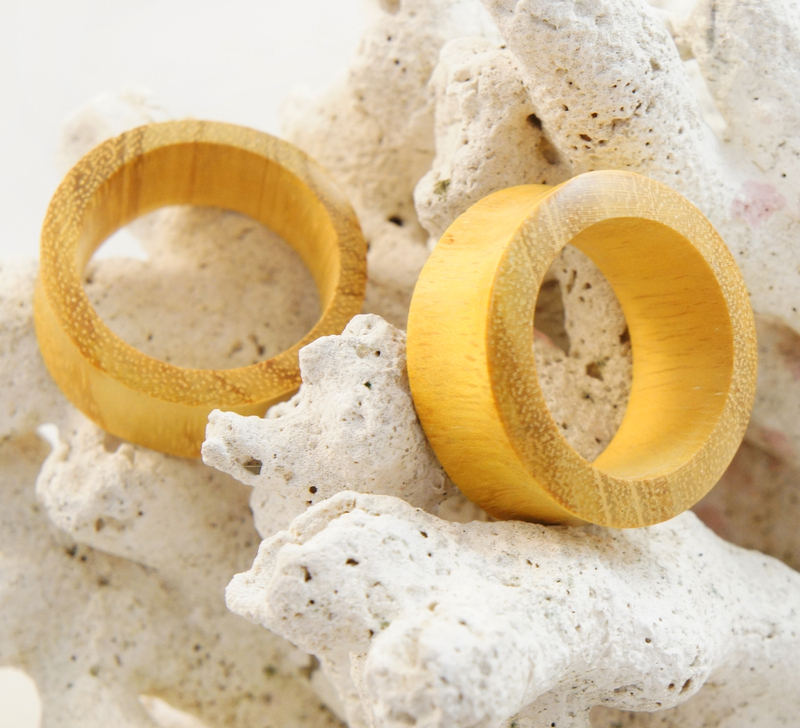 These carved hangers are sold as a PAIR of gauged earrings.